While it is still technically part of the Upper West Side, Manhattan's Bloomingdale District takes its name from its original Dutch settlers. 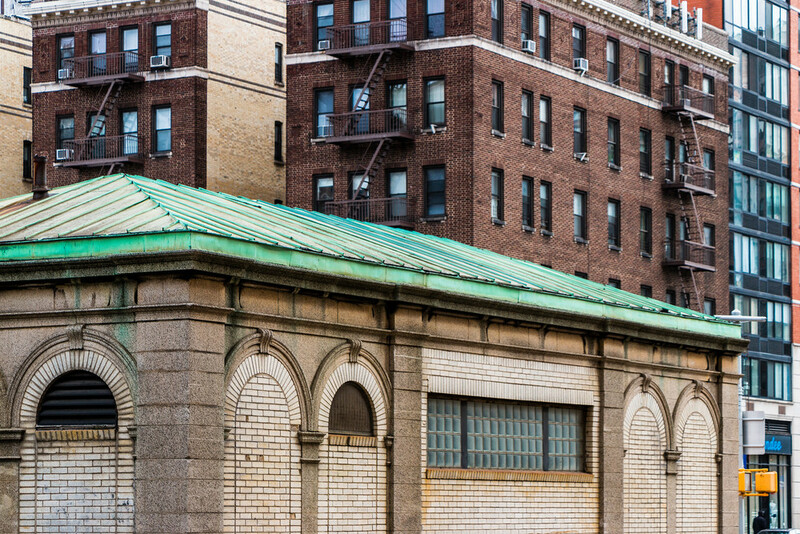 Located between West 96th and West 110th Streets, the Hudson River and Broadway, The Bloomingdale District is an almost-forgotten enclave (and name) in the Upper West Side. Perhaps named for the old Dutch village of Bloemendaal ("valley of flowers"), this neighborhood was once home to the Bloomingdale Insane Asylum. It is likely that the name fell out of disuse to avoid association with the facility. But now, the neighborhood is distinguished enough from the Upper West Side to the south, and Manhattan Valley to the east to warrant its own name - one that hearkens back to its roots, and befitting a scenic, almost "bucolic" city neighborhood.